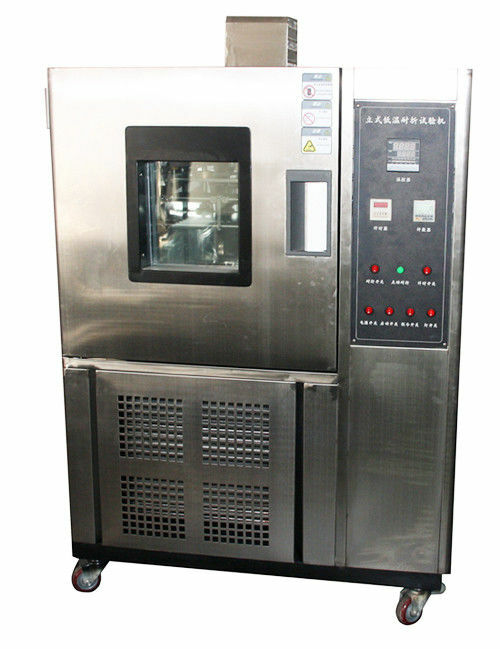 2.Product Description:This tester is used for the cold weather resistance test of soles, rubber and plastic products of shoe and synthetic leather to understand the adaptive capacity to cold weather. 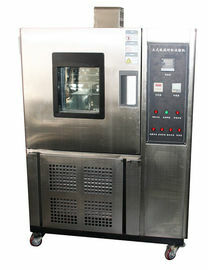 The inner testing box can install various bending fixtures. 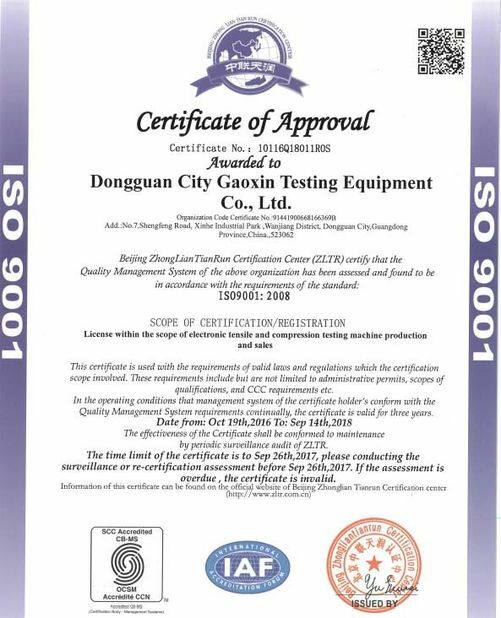 The machine use stainless steel for accessories and enclosure material .There are all kinds of combination fixture for choice according to the requirements of the test. leather testing its winding resistance at low temperature environment. 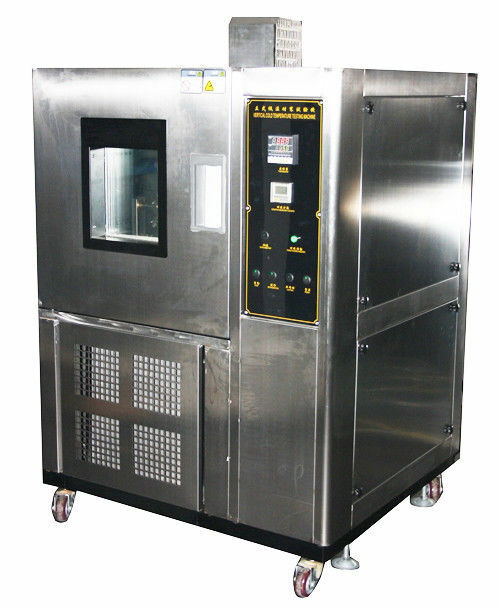 Shoes face under low temperature environment can test its scalability. 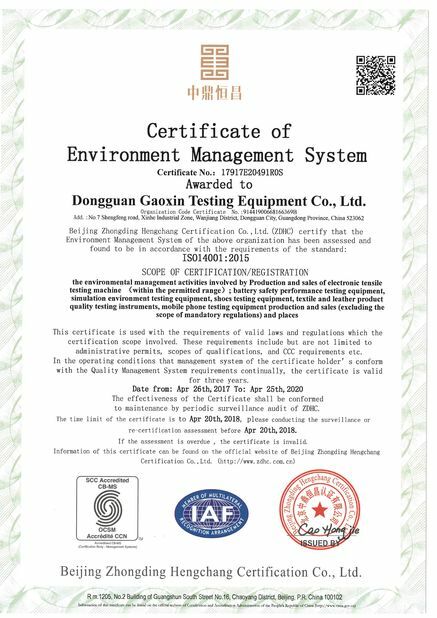 Put rubber or rubber sole at low temperature environment; bend over and over again at 90 degrees, to check the folding products performance. Put the finished shoes under low temperature environment to test its folding properties. 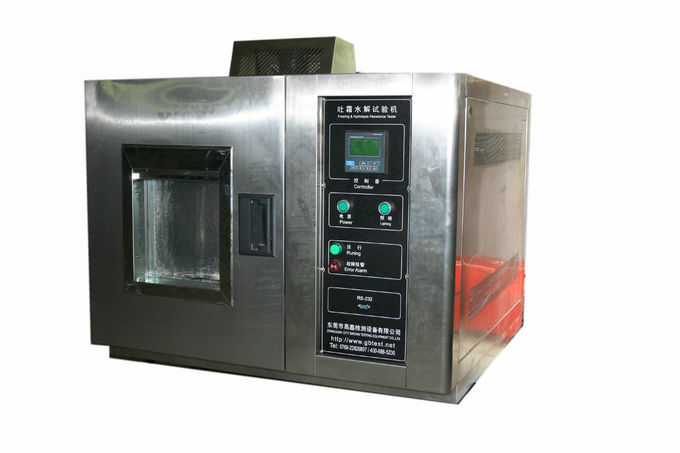 Sole test folding properties in low temperature environment.